It’s a toy store. It’s supposed to be fun! When you visit Toy House and Baby Too you will find all kinds of toy demos out for you to play. There are train tables, a shooting gallery, game demos, building stations, and even a stage with puppets and dress-up clothes begging you to perform. Join us for young child story times. Bring your children in for a couple stories read by our staff, followed by an age-appropriate activity. No cost, no registration to attend. You bring the child. We do the rest. When you walk down our game aisle, you’ll see plenty of demos out on the shelf. Every month we choose a couple family/adult games and couple children’s games to feature and play. Join us and we’ll show you the ropes and let you play a round or two. Best of all, if you attend Game Night and like one of the featured games, you can buy it that night for 10% off! We hold classes and workshops from time to time to teach you things that will make your life as a parent easier. Classes on Baby Products, Classes on Toy Buying, Classes on Making Play a Priority. Check with the store for upcoming classes. You can be part of a tradition dating back to the beginning of Toy House and Baby Too by being our Toy House Color Guard. 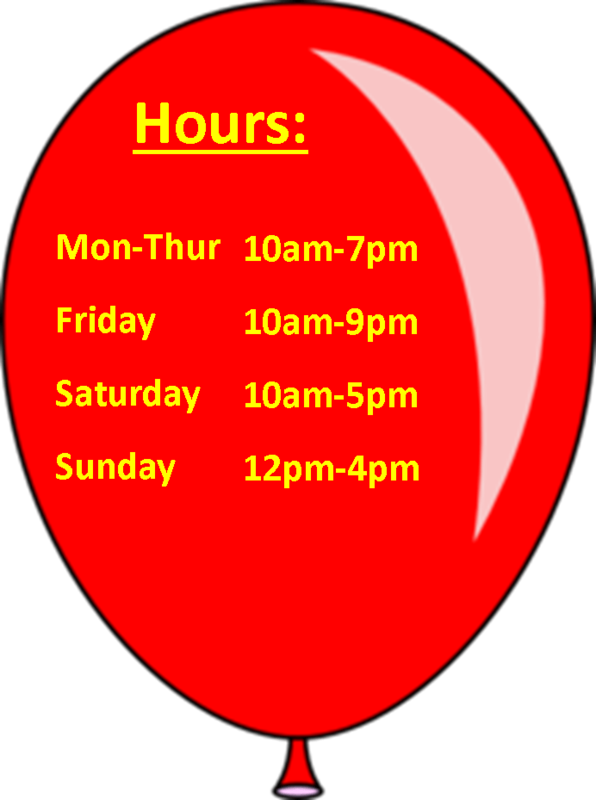 Get your family or organization together, call the store to schedule your Saturday, and help us raise the flag and open the store. The Toy House Color Guard gets a $25 gift certificate for helping us with this important tradition. These are just some of the fun special events that happen at Toy House. We have a stage and we’re not afraid to use it! Sometimes these events pop up at the last moment. Sometimes we know weeks in advance. You can stop in the store and pick up an Upcoming Events flyer or simply sign up for Email or like us on Facebook to make sure you don’t miss out on the fun! The Toy House Birthday Bell rings several times a day! You’re invited to be part of the fun by joining the Toy House Birthday Club. Everyone is eligible. Learn more here. You Can Use Our Stage! You have talent. You have a group of Singers looking for a place to perform. You’re working on a Magic Act. You’ve perfected an incredibly cool Yo-Yo Routine. You wrote a Short Play. You want to put on a Puppet Show. You have talent. We have a stage. As long as your act is G-rated, you can use our stage for your talent. Just call us and let us know what you want to do. We’ll do everything in our power to help you make it happen. Game Night at Toy House. We set a world record for the most people playing the game Snake Oil at one time! Story Times happen every Friday at 1pm. Shopping for Baby 101 is the perfect class for expectant parents. You’ll learn everything you need to know before making the big-ticket purchases for your baby. Join the Birthday Club and celebrate your birthday the Toy House way by ringing the Birthday Bell!